While Invisalign System has become a very popular teeth straightening offer in various establishments, experience of your Invisalign Provider is a very important factor when choosing to get the treatment. 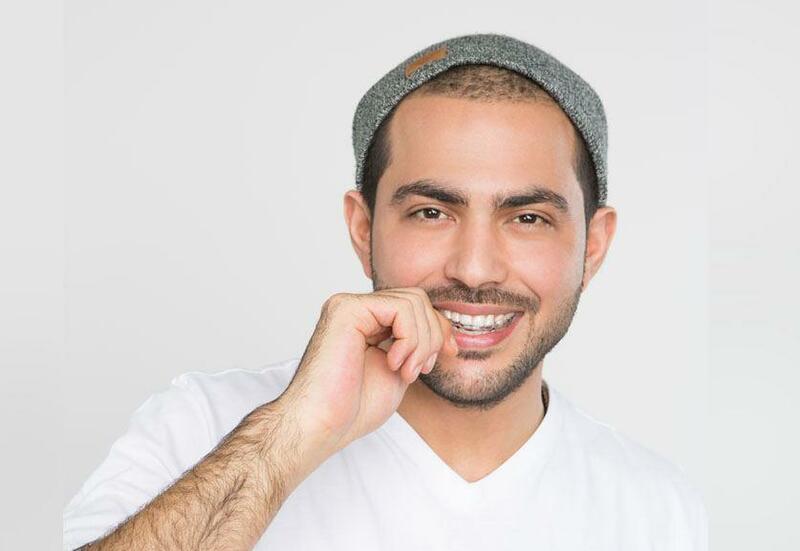 Make sure that your Invisalign dentist in Dubai has sufficient experience to guide you through the whole process of achieving a healthier and straighter smile. Knowing how the process works and being able to evaluate if Invisalign is the right treatment for you or your loved ones is imperative in ensuring its success. During the initial consultation, your dentist will go through your dental history and perform a thorough check of your teeth. This will help him to determine if you are a good candidate for the treatment. Your Invisalign dentist in Dubai will take pictures, x-rays and impressions of your teeth to create a digital 3D image. With these images, he will be able to map out the direction of your teeth's movement as well as the expected results in specific, time-bound milestones. On average, it takes between 12-18 months to complete the Invisalign treatment. This varies from case to case. The 3D imaging software will help the Invisalign team to create custom-made aligners based on your treatment plan. These aligners are made of plastic and are smooth and comfortable. Unlike traditional braces they will not irritate your gums and cheek. It is imperative that you wear your aligners between 20 - 22 hours a day, although you can remove them to eat, brush and floss regularly. You will be receiving all your aligner trays all at once and you will be advised to change them as prescribed. Changing your aligner trays is important to accommodate the shifting of your teeth and to guide it to its correct position as described in your treatment plan. One of the main advantages of Invisalign treatment is that it does not require frequent doctors' visits. Your dentist in Dubai will recommend you visit once every six weeks to monitor your progress and ensure you have a timely outcome. Step 4: Enjoy your brand new smile! The most awaited part of your treatment is – you guessed it – the end! Once the treatment is done, you can enjoy a more beautiful and definitely straighter smile! In most cases you will be asked to wear retainers in order to keep your teeth in place, but you can be well on your way to rejoicing and celebrating the gift of healthier teeth!